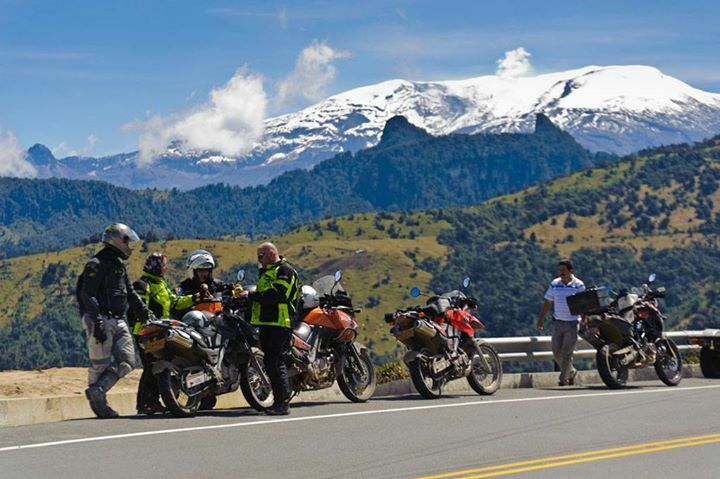 The Heart of Colombia Tour takes us around the central parts of Colombia. 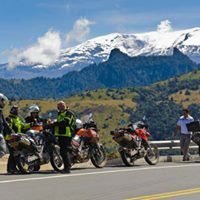 The majestic Andes mountains split into 3 mountain ranges at the Ecuadorian/Colombian border and we will be zig-zagging between them on endless curves and twisties on this incredible all-paved tour. Highlights include Cali, Medellin, Escobar’s iconic ranch gate, Villa de Leyva, the underground Salt Cathedral in Zipaquira, Honda and the wonderful colorful coffee region. Ready for a permanent smile?